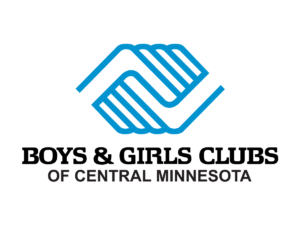 Thank you for giving to the Boys & Girls Club! When you give to the Boys & Girls Club, you are investing in hope and opportunity for more than 6,600 registered members in grades K-12. Last year, we served more than 112,00 meals to youth in need. We provide quality programs and services daily to youth to help them achieve academic success, healthy lifestyles and good character and leadership. For more information, go to our home page and click on one of the many testimonials our youth have shared. Please read the policies before making a donation. Does your company offer a match? If so, please provide the name of your company. If you are designating a gift to a specific site or program, please let us know. How would you like to be publicly recognized? Is this a gift in honor/memory of a person or event? Please share the event and the person's contact information so that we may send you both an acknowledgement.